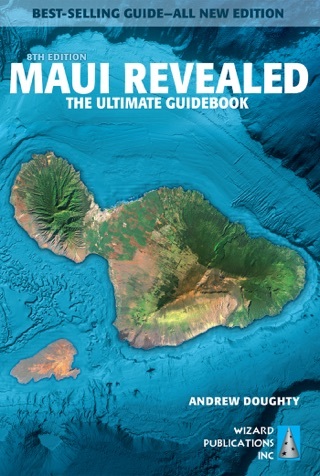 The finest guidebook ever written for Kaua‘i. Now you can plan your best vacation— ever. 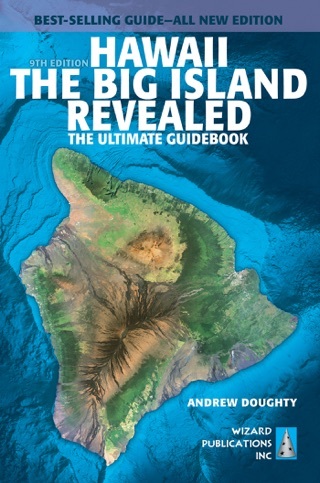 This all new tenth edition is a candid, humorous guide to everything there is to see and do on the island. 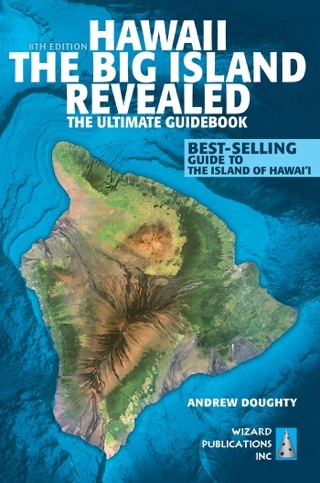 Best-selling author and longtime Hawai‘i resident, Andrew Doughty, unlocks the secrets of an island so lush and diverse that many visitors never realize all that it has to offer. 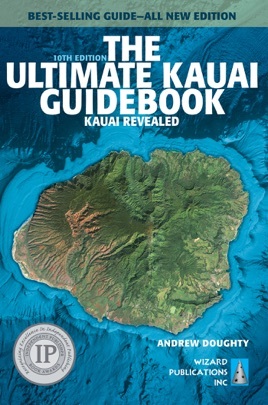 Explore with him as he reveals breathtaking trails, secluded beaches, pristine reefs, delicious places to dine, relaxing resorts, exciting waterfalls, colorful canyons and so much more. 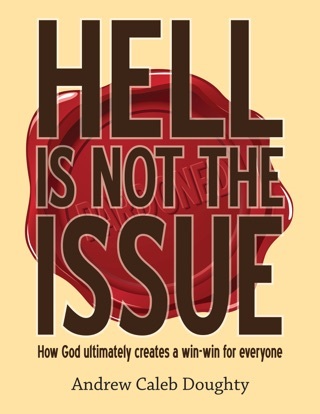 Every restaurant, activity provider, business and resort is reviewed personally and anonymously. 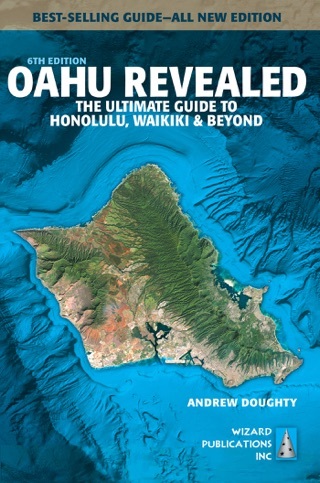 This book and a rental car are all you need to discover what makes Kaua‘i so exciting.